Greetings my little lambs, make yourselves comfortable as I take you through a collection of one of the most defining aspects of the horror genre: the tag line. 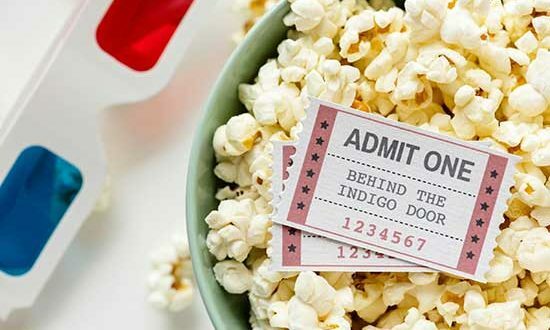 Over the years we’ve been given the gifts of gore, screams, and maniacal laughter, but we’ve also been granted some of the most intriguing film teasers in film history. Sometimes we hear a slogan or an ad that really grips our attention, but these taglines not only grab our attention, they have become some of the most iconic sayings and points-of –reference in our culture. 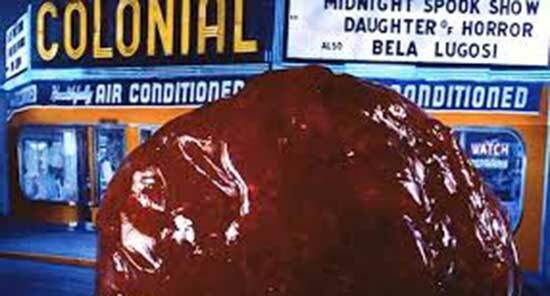 So settle in my darlings as I bring you through a top ten taglines in horror film history. 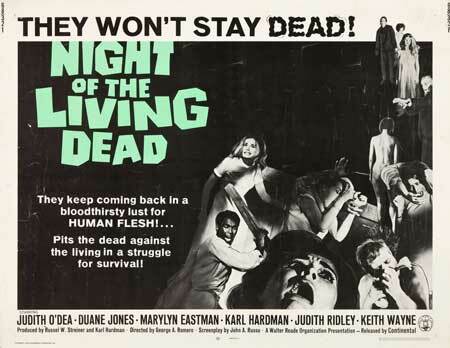 Coming in at the number ten spot is a the tagline for the 1968 classic Night of the Living Dead. Our tagline reads “They won’t stay dead.” This tagline is short, sweet, and right to the point, something many taglines fail to fulfill. 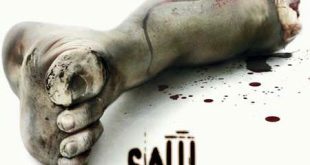 The tagline is a menacing reminder to the viewers to be wary of the dead, should they decide to rise. 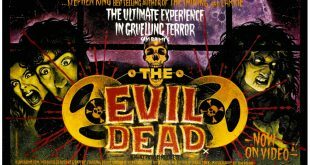 It’s a tagline fitting for a film that let loose zombies into the horror genre, forever altering the landscape of horror. At the ninth spot we have a tagline for the immensely popular and equally groundbreaking horror masterpiece from 1984, A Nightmare on Elm Street. This film was given a number of great taglines, but the one that truly sticks with us is “Don’t fall asleep.” This movie terrified a generation, and redefined the way the horror industry used special effects. 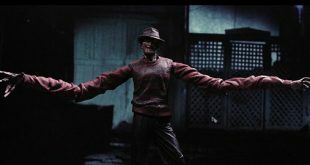 It spawned an entire generation of slasher films and kept us up at night wondering if Freddy would be paying us a visit. This tagline really grabbed people’s attention and carefully reminded us all that in our dreams only we can hear our screams. 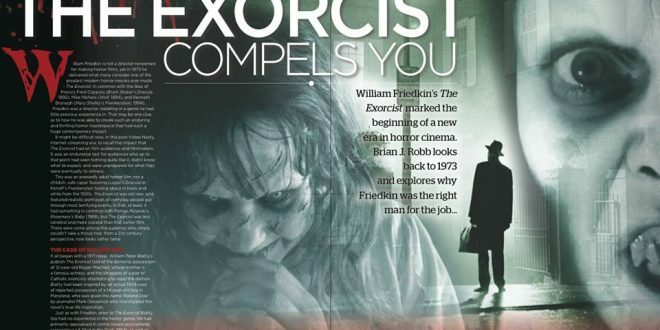 Stealing the eighth spot on this list is a tagline that truly gives us chills even now. 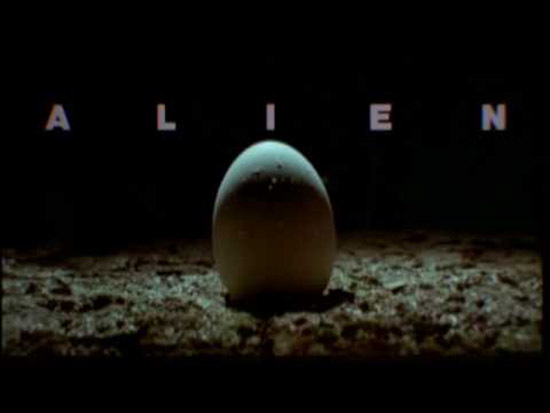 In 1979 we were introduced to Alien. We learned then that the tagline “In space no one can hear you scream” wasn’t just a great line for advertising, it was the harbinger of an entire universe dedicated to terrorizing us for decades. With the recent release of Alien: Covenant, we’ve received a healthy reminder that the franchise is not dead and the only screams to be heard are in the theaters. At the seventh spot on our list is the tagline of yet another classic, the 1986 gem The Fly. This film holds true to its tagline “Be afraid. 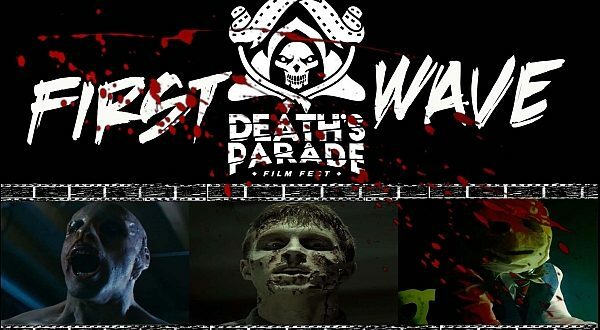 Be very afraid.” This film proves acquits itself well in the realm of nightmares and gives audiences a sample of what is to come. It’s a tantalizing tagline that beckons us to come see the grotesque and deranged. Like a train wreck you can’t help, but sneak a peek. We’re nearing the half-way mark on our list and at the sixth spot we’ve got another sweet for you my darlings. 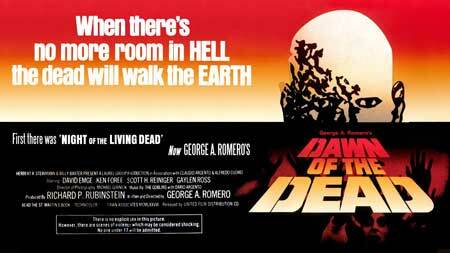 The tagline “When there is no more room in Hell, the dead will walk the earth” still rings in the ears of all those fortunate enough to have witnessed to macabre 1978 classic Dawn of the Dead. So iconic was the tagline that it crept its way into the mouths of characters in the remake in 2004. 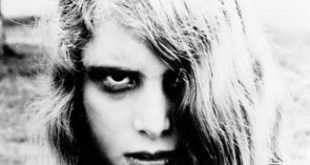 It was a striking tagline for the original film and its presence in the mouth of a reverend in the reboot truly provides an unsettling reminder that the dead, like the living just can’t be satisfied. The fifth spot on our list is solidly occupied by a tagline for John Carpenter’s 1978 Halloween. 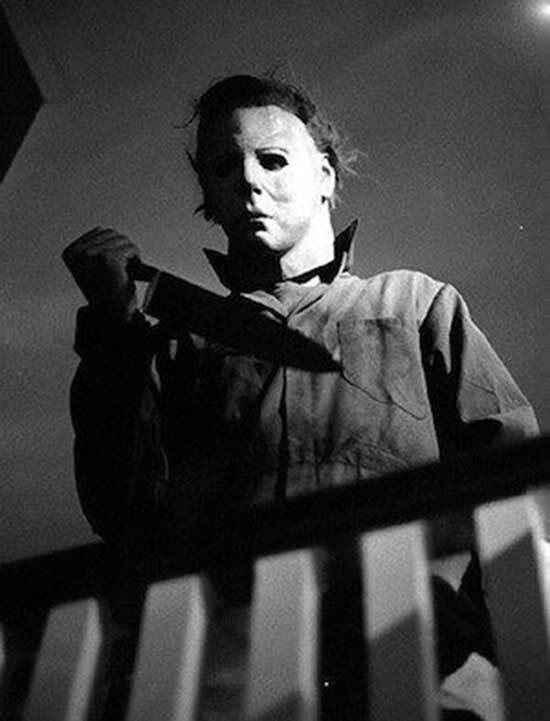 Few taglines can truly lay their claim to dread that we are filled with at the thought of little Michael Myers returning home to claim his sister. Everything truly changed “ The night HE came home”. 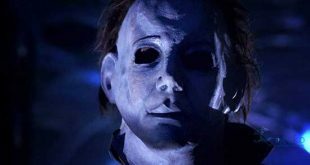 This film’s iconic soundtrack and the famed mask of Michael gave us something to fear for years. Carpenter’s film reminds us that Halloween is always just around the corner after all. At the coveted fourth spot on our list is a tagline that has been quoted jokingly in spoofs and by those who aren’t afraid to take a trip down memory lane for their screams. 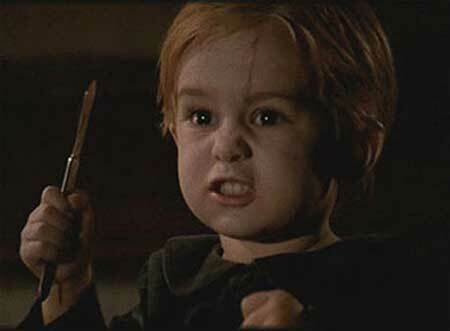 In 1989 Stephen King’s Pet Sematary kicked in our teeth with a line that has never gone away. “ Sometimes dead is better”, has been referenced in cartoons, films, and television shows for over a decade. 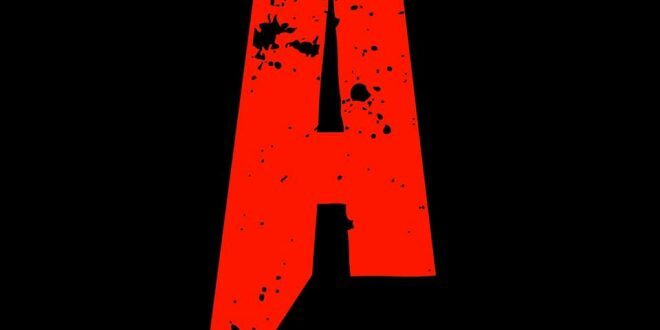 It’s a tagline that really broke loose of its film and took on a life of its own for those with a dark sense of humor. We’re nearing the end of the list and I’ve saved up the sweetest treats for you my lambs. 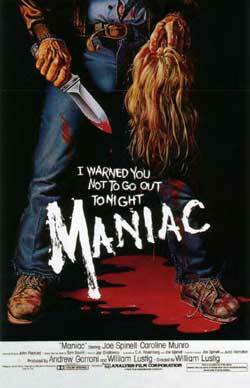 The third spot on this list is occupied by the tagline for the 1980 feature Maniac. The tagline for this cult classic is a warning that everyone’s mommy and daddy told them in some form and that’s what makes it so haunting. The tagline“ I warned you not to go out tonight,” is an absolutely tantalizing line that not only hints at the grittiness of this film, but it fills us with a bit of unease at the familiarity that it underlies. After all, we were always told not to go out late at night. In the second spot on this list we have a tagline for arguably one of the greatest horror masterpieces of all time. 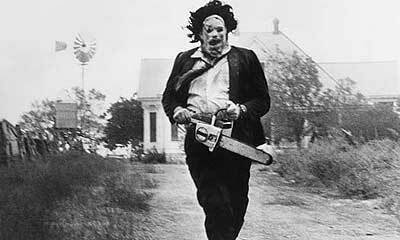 Tobe Hooper’s The Texas Chainsaw Massacre’s tagline “Who will survive and what will be left of them?” captured the attention of enough people to gross just over thirty million dollars in 1974( on a budget of less than three hundred grand!). 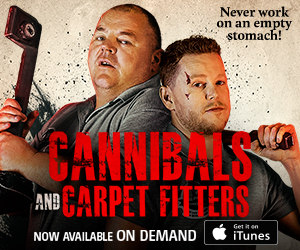 This tagline gives us, but a subtle taste of what horrors are on the menu when we lift the lid of our dish. I do hope you’ve enjoyed the list and perhaps these taglines have encouraged you to take a look at some of these films in the very near future. Until we meet again my darlings, I wish you many nightmares. Whilst they might not have been great movies, you missed some way better taglines. “Chucky is one mean SOB!” from “Child’s Play” is my all-time favorite. Maniac Cop: You have the right to remain silent. Forever!